×Reservation for Apartment House Aplend Beatrice was succesfully sent. Facility owner will contact you by e-mail or phone. Beatrice Resort, located near the center of Tatranska Lomnica. It consists of two adjacent buildings separated by 50 m. In the main building there is reception, restaurant that serves breakfast and children’s playground. 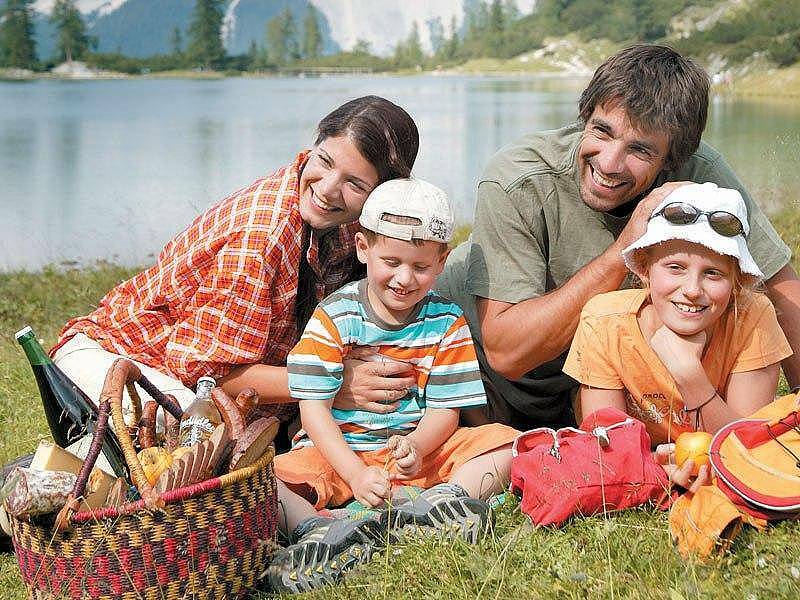 Resort with its convenient location is easily accessible by car, bus, train. 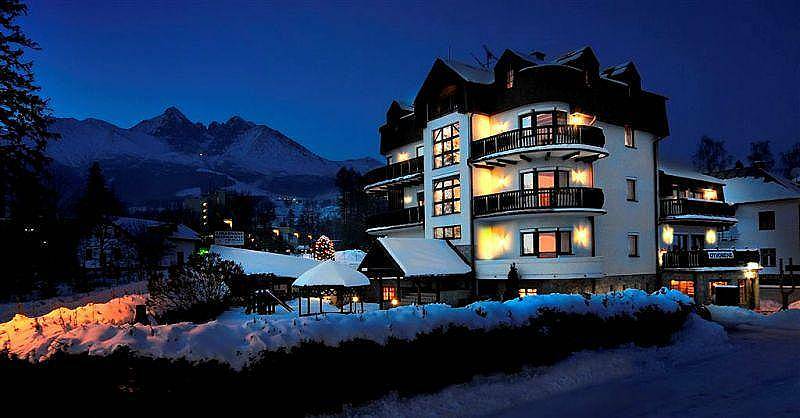 Nearby is a ski resort with the highest and longest ski run at the same time in Slovakia. 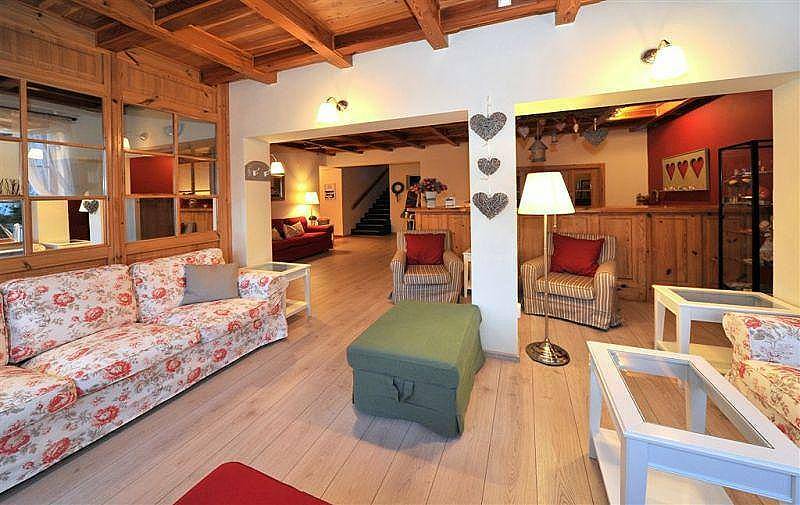 In the next area you will find many hiking trails available in winter and summer, fantastic scenery, pure nature, picturesque villages with living folk elements still Villa Beatrice – the main budova * Apartment type A * – Accommodation suitable for 2-4 people. The apartment consists of 2 rooms: bedroom for 2 persons, living room with sofa bed, kitchenette equipped with shower, toilet, TV. 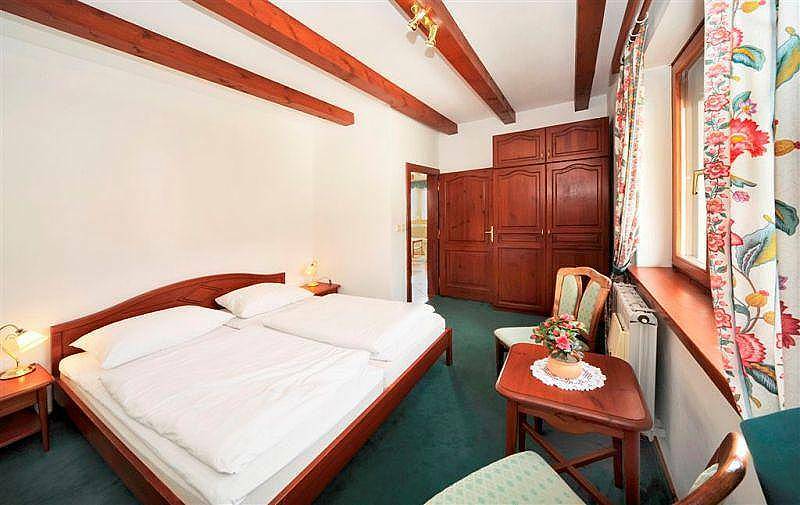 * Apartment * Type B – Accommodation suitable for 4-6 persons. The apartment consists of 3 rooms: 2 x bedroom for 2 persons, living room with sofa bed, kitchenette equipped with shower, toilet, TV. 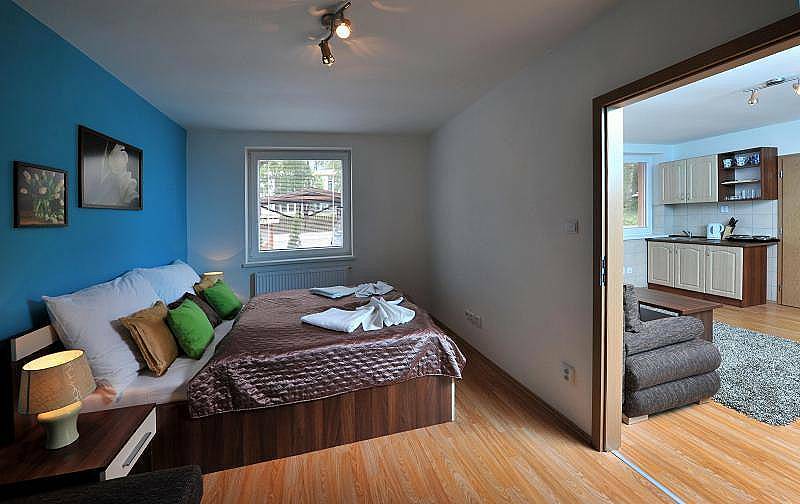 * Apartment type C * – Accommodation suitable for 8-10 people. 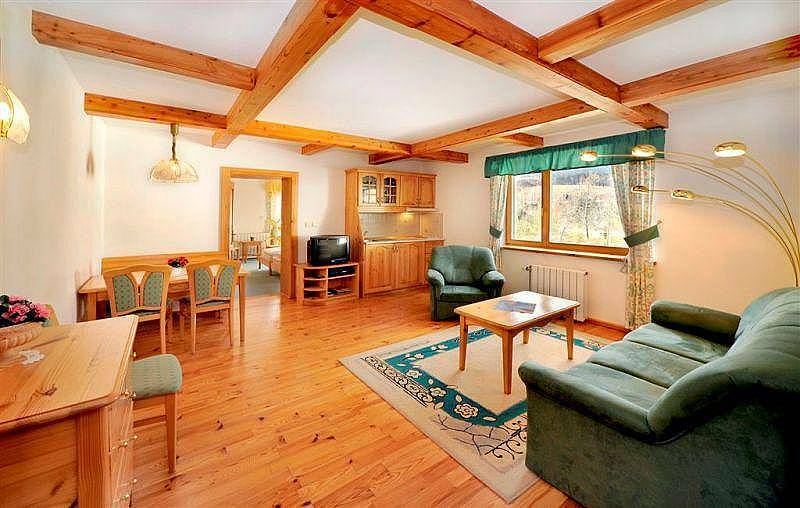 Ground floor: large living room with fireplace, large dining room with a glassed wall equipped kitchenette, bedroom, balcony with a direct view of the Tatras, bathroom with whirlpool tub, WC. 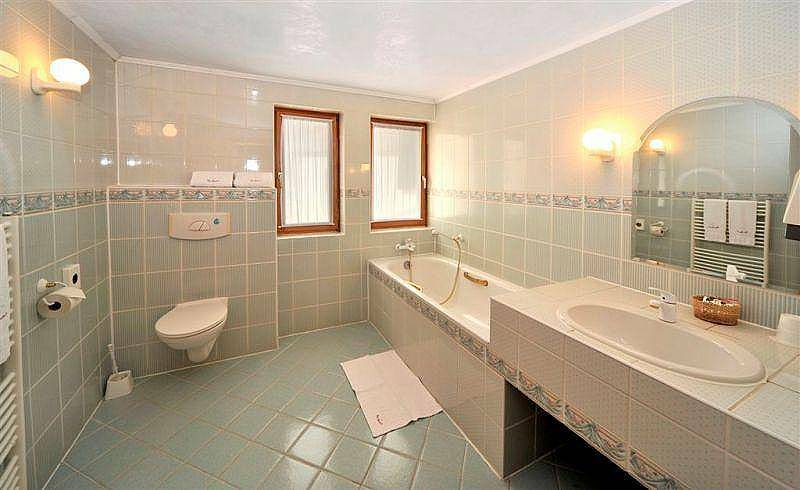 First floor: 3 bedrooms, bathroom ss large corner jacuzzi, sauna and separate WC. 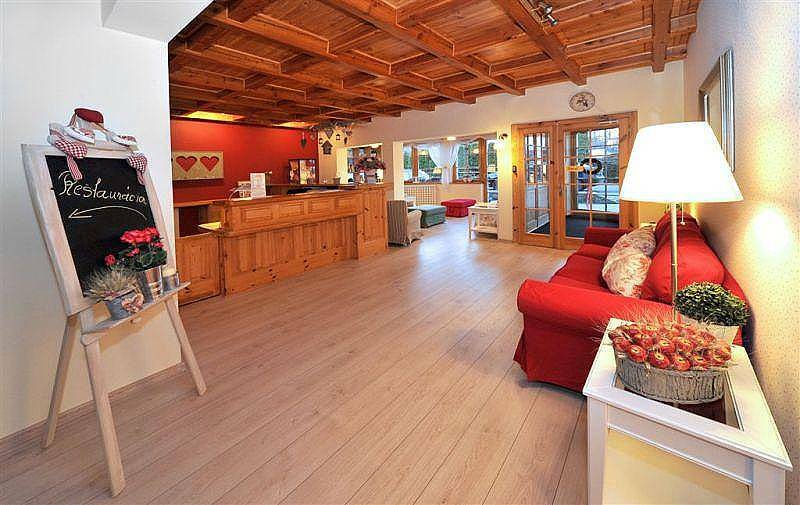 Resort Beatrice – Dependency Júlia Studio * – * Dependency – Accommodation in a studio suitable for max. 4 people. 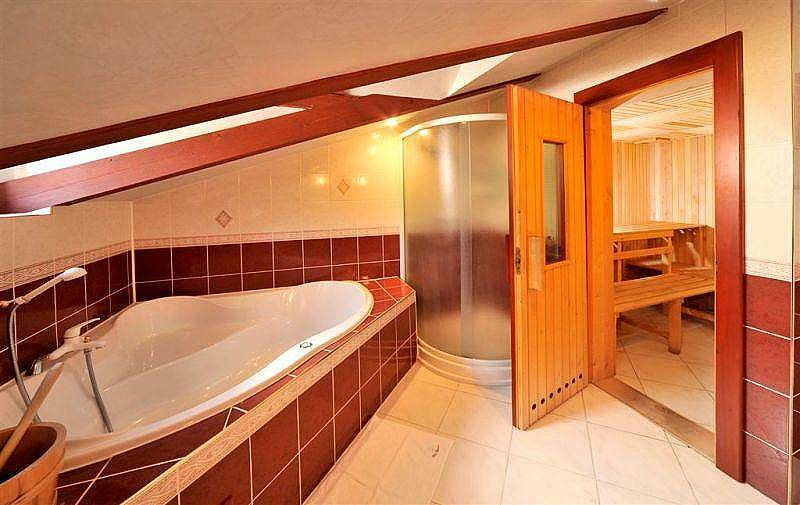 Studio consists of entrance hall, bathroom with shower and toilet and one room with 2 beds and a sofa, coffee table, TV / SAT, radio, kitchenette with basic kitchen equipment, cooker and fridge. Apartment type A * – * Dependency – Accommodation in apartment suitable for 3-5 persons. 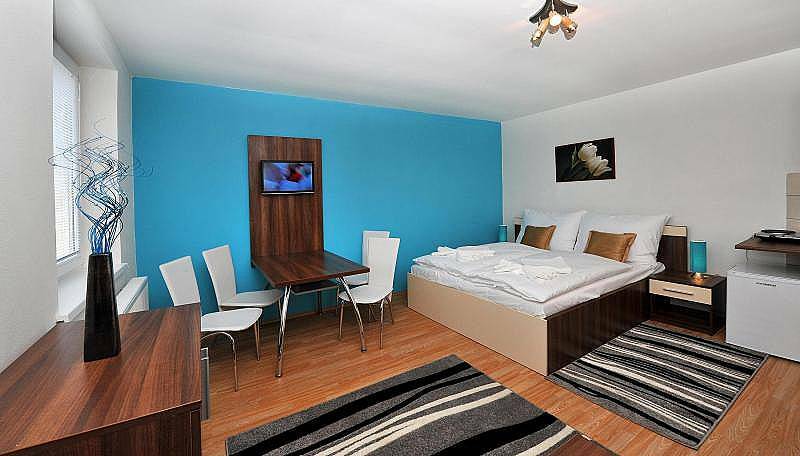 The apartment consists of a small hall with wardrobe, bedroom with double bed and single bed, living room with sofa bed, coffee table, TV / SAT, radio, refrigerator. 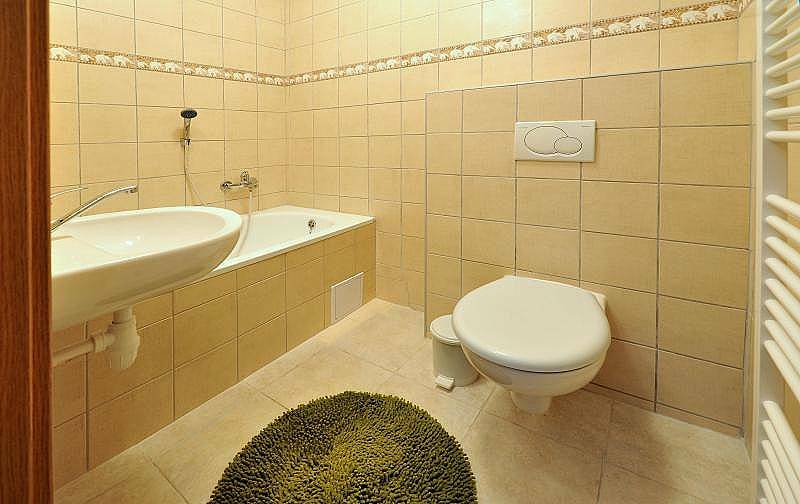 Each apartment has its own bathroom with shower and toilet. 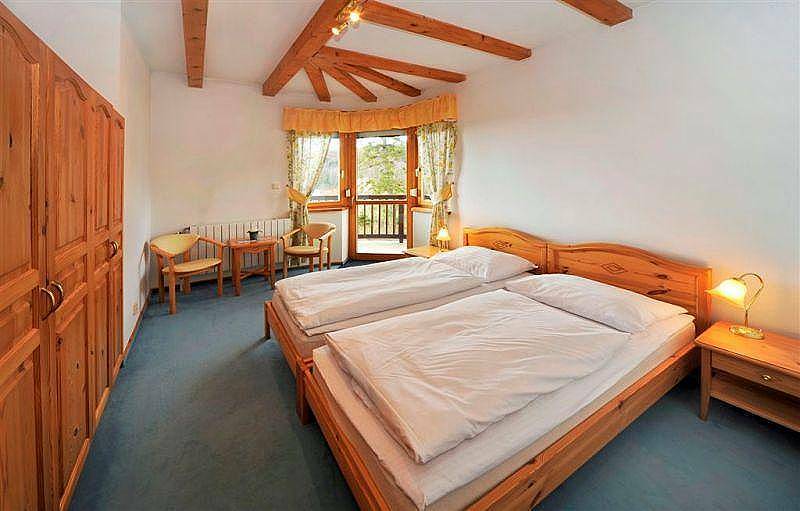 Apartment type B * – * Dependency – Accommodation in apartment suitable for 4 to 6 people. The apartment consists of a small hall with wardrobe, 2 x bedroom with double bed, living room with sofa bed for two people, coffee table, TV / SAT, radio, refrigerator. 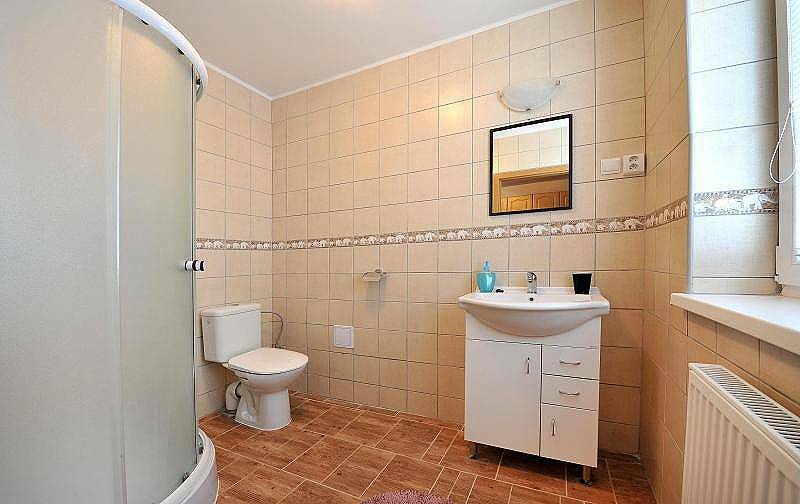 Each apartment has its own bathroom with shower and toilet. 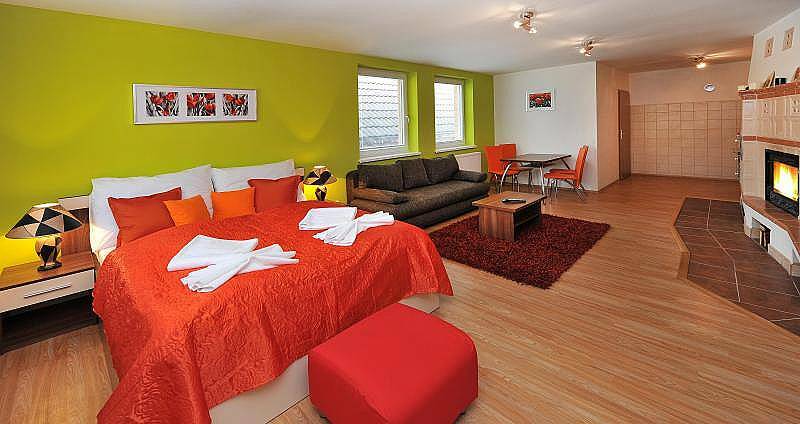 All apartments are equipped with a refrigerator, TV set, satellite, telephone, minibar, hair dryer and hair on your hands. Possibility to order breakfast served in the main building Beatrice Resort, or to make their own food preparation (studios and apartments with kitchenette).